ABSOE's wide network of suppliers enables us to present an amazing range of home grown desks and workstations. 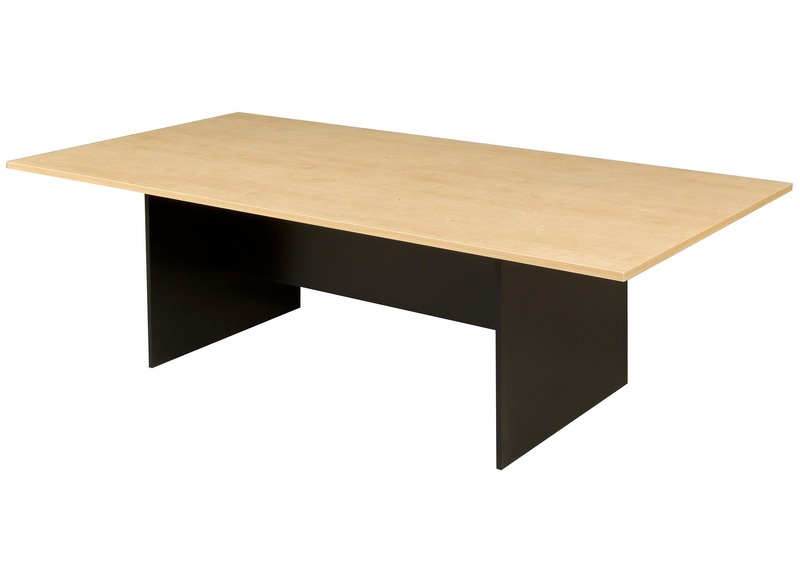 Australian made office furniture has a wide variety of melamine colours. For a complete list of colours click here.